After several years of working as Mental Health Providers, Co-Founders Liliana V. Muñoz and Adriana L. Medrano knew not enough was being done to provide quality mental health wellness services to people of color and historically oppressed/marginalized communities. Our mission is to heal our inner city communities by providing holistic, culturally sensitive mental health services to those in need. 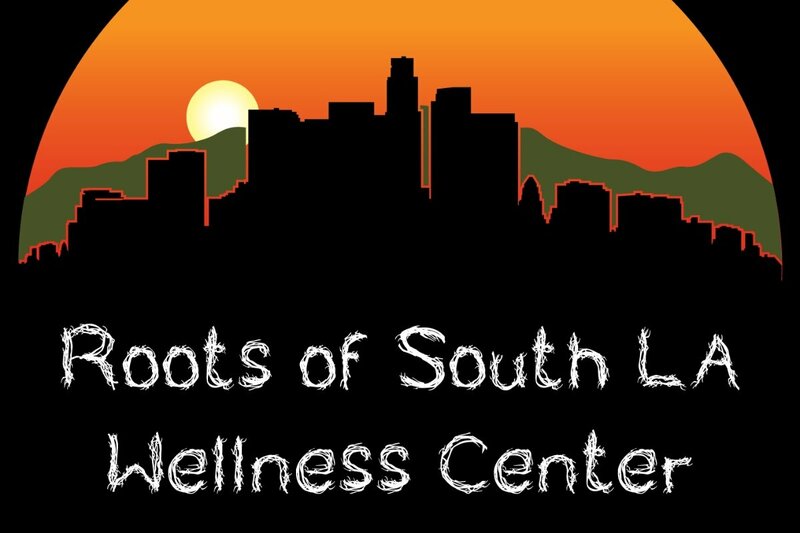 Roots of South Los Angeles Wellness Center hopes to provide a safe haven by destigmatizing mental health and promoting community empowerment through education and advocacy. We are in the process of providing healing circles to the community and incorporating holistic healing practices to destigmatize mental health and reintegrate our historically oppressed practices to increase our community's overall wellness. In addition, we are in the process of filing for our 501c3 status that will hopefully facilitate our ability to apply for grants and county contracts and therefore increase our services to the community and secure "Our Home." We do not know how to begin to express our gratitude for all the support we have received since beginning this journey about 6 months ago. The love, validation and inspiration each and everyone of you has expressed is beyond anything we could have ever imagined. ***UPDATE*** We are excited to share with everyone that with the support of our family, friends & community, we have reached the first part of our goal to help fund our 501c3 non-profit paperwork! We are overwhelmed & beyond grateful by the generousity we've received. The next part of our goal includes raising funds for our healing circles, outreach services & fundraising expenses. Please continue to share with others our GoFundMe page so we can meet our goal of providing holistic & culturally traditional mental health services to our communities. We are deserving!